At Mill Lane, all classes follow the Creative Learning Journey (CLJ). The CLJ combines the statutory content of the new national curriculum with small-step learning outcomes that indicate, in simple language, what learning is expected. 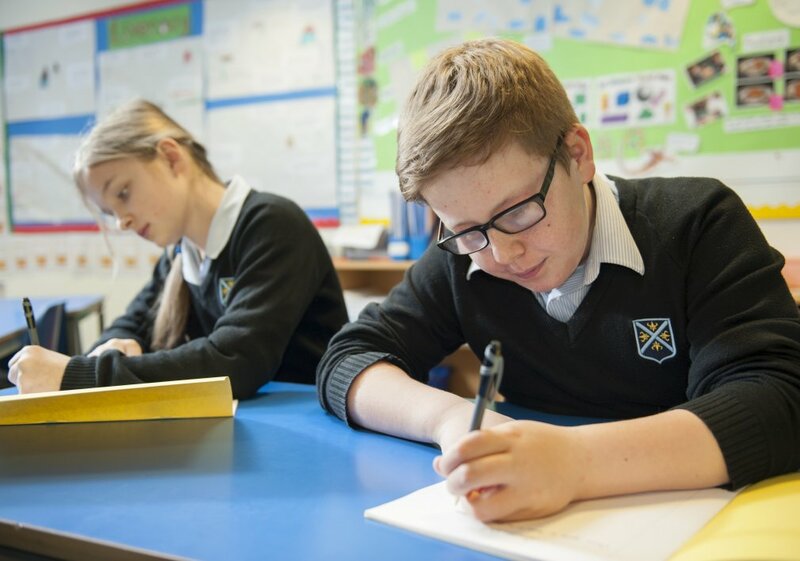 Both teachers and children are clear about what is to be learned and when success has been achieved, leading to motivated pupils and lessons planned to challenge pupils and to take their learning forward. Children have ownership over their learning as they choose what topics they would like to learn about, and help the class teacher to plan what learning they carry out. The topic changes half-termly. The CLJ encompasses the seven areas of learning from the EYFS. Read Write Inc developed by Ruth Miskin, is a systematic approach to teaching literacy. 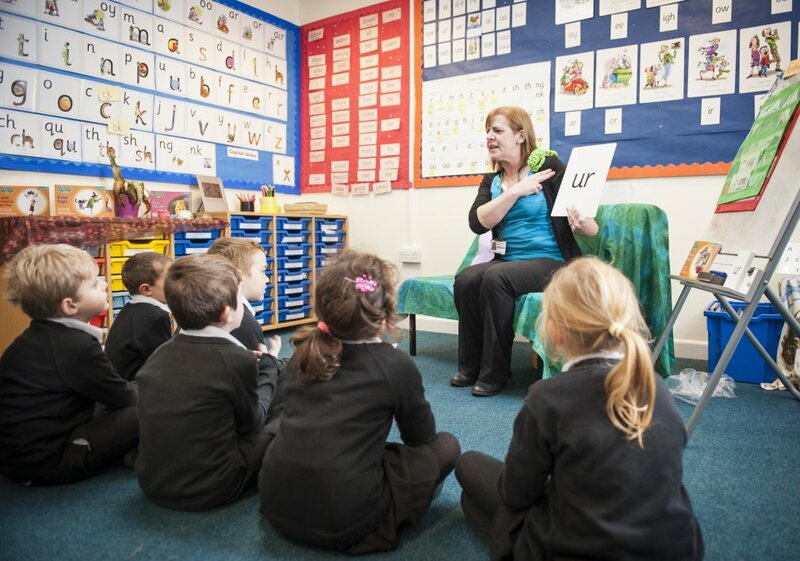 There are three programmes that we use to make up the scheme – Phonics, Literacy and Language and Fresh Start. Each programme has been specially developed to teach your child how to read and write as well as develop their speaking and listening, comprehension, grammar, punctuation and spelling skills. Below you will find a link with handy tips on how you can support your child’s reading at home. Click here to watch a useful video clip which will support parents with set 1 sounds. 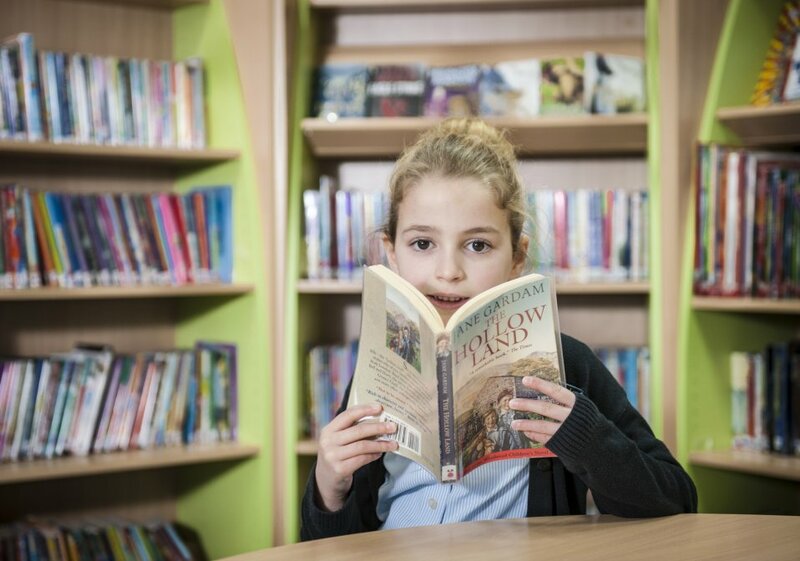 Read Write Inc. Literacy and Language is a complete literacy programme for fluent readers – all children in Years 2 to Year 6 read, write and discuss texts with maturity. The programme is totally aligned to the new National Curriculum in a fun and meaningful way. Literacy and Language children write confidently and enthusiastically because they have something to say. And they love reading at home – the biggest indicator of success. 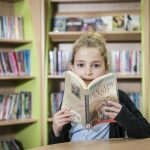 Read Write Inc. Fresh Start rescues older readers aged 9 and above who area below expected standards in reading and writing. Assesses children every eight weeks to ensure that they have the best provision to make speedy progress. What mathematics do we teach here at Mill Lane and how do we do it? This starts from as soon as our children enter or nursery provision and all of the way up through the school to year 6. It begins with the Early Years’ and Foundation Stage Curriculum then once children enter KS1 they move onto the Rising Stars Planning Framework through to year 6. We teach children through exciting and engaging lessons, based around contexts which bring mathematics alive for our pupils. Whether it is teaching addition through adding weight or subtraction through temperature change our children see the reason they need to be learn mathematics. 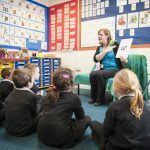 What is the Early Years’ and Foundation Stage Curriculum? A framework to provide teachers with the objectives needed for each child to achieve at their age-related level, including those for mathematics. What is it the Rising Stars Planning Framework? A framework to provide teachers with a structure for designing learning sequences covering the content of the new National Curriculum for mathematics. • Number Sense -Understanding the number system including: counting numbers, negative numbers, fractions and decimals. -Using in context: comparing, ordering numbers and rounding. • Additive Reasoning – Addition and subtraction and their relationship. – Solve problems involving these in different contexts including measures and statistics. – Explaining decision making and justification of reasoning. • Multiplicative Reasoning – Multiplication and division including fractions. – Connecting the understanding of fractions both as operators (equivalence of dividing by 5 and multiplying by a fifth) and also as the outcome of divisions (= 3 divided by 4 = ¾). – Solve problems involving these in different contexts including measures and statistics. – Explaining decision making and justification of reasoning. • Geometric Reasoning – Shape and space including the application of number and calculation. – Properties of shape and their relationships, using this knowledge to solve problems including those related to measure (perimeter, area and volume). – Understanding of movement within space. – Explaining decision making and justification of reasoning.